I know there is a shutdown on right now, but whether you're sneaking into national parks to enjoy the empty roads or simply planning a trip for after the stupidity ends, you might want to check this out. So there we were, in Bar Harbor, when we were inspired to check for Bar Harbor apps on our phone. 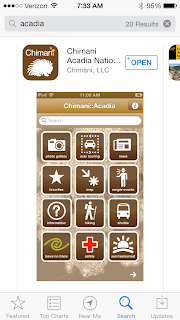 And lo, the App Store gods did smile upon us, for we hit on a wonderful app by a company named Chimani. 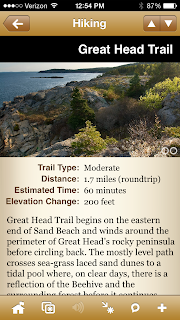 What follows is my review of this app (on the iPhone - an Android app is also available) and how it helped us make the most out of our time in Acadia. 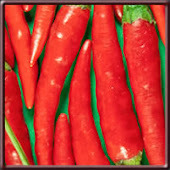 After downloading from the App Store, open it up. 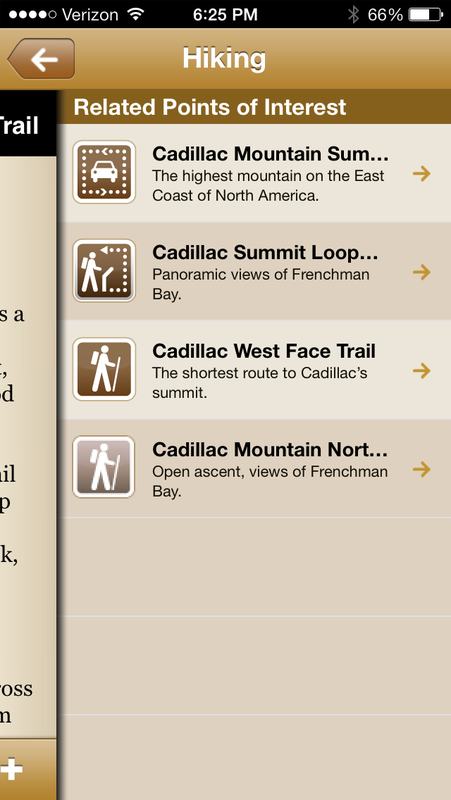 The first thing you'll notice is there are several pages of buttons for an impressive quantity of features. The big thing we used this app for was the "what to do" problem. 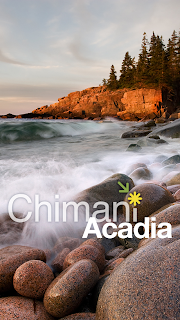 There is some good information on the official website for the park, but it's simply not as well-organized or as detailed as Chimani::Acadia. 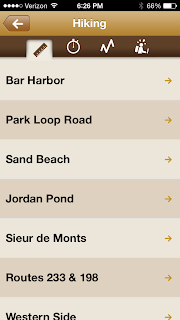 You can open the map and every single data point for the entire park is presented to you. Click on one, and you can zoom in and read all about it. It also does a good job showing you the "related" stuff that's nearby. 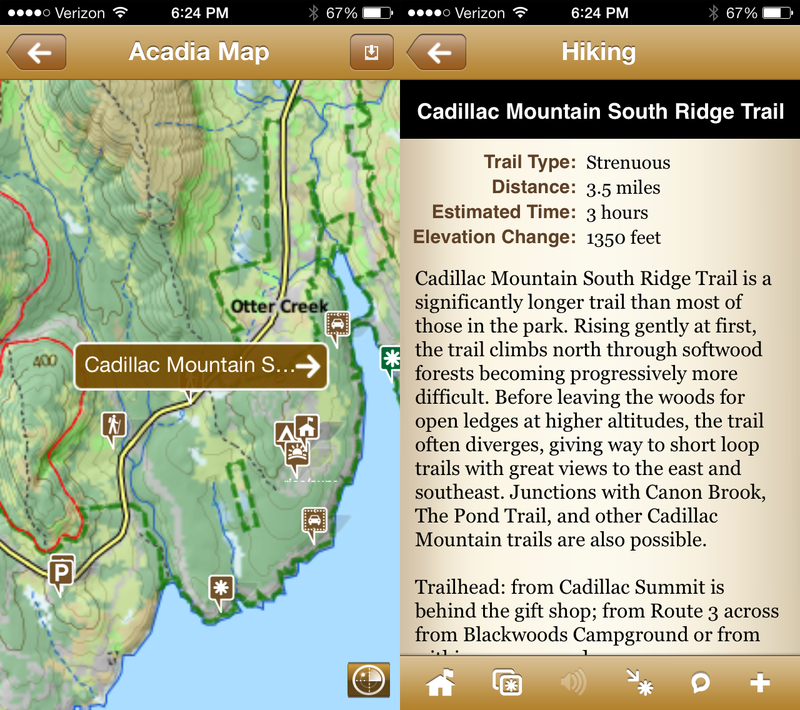 Related to the Cadillac Mountain South Ridge Trail - how to drive there, and surrounding trails. 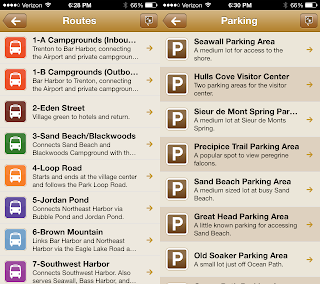 You can also browse by activity, like Hiking, and by area, like Park Loop Road. With GPS enabled, the map can show your current location (didn't get a screenshot when I was there, but it puts the standard blue maps dot on the screen - you get the idea). You can also chose to download the data for use offline (~400MB) and still have access to all the information anywhere in the park, which is very useful since most of the park is without cell service. Together, these were the two most useful features for me. 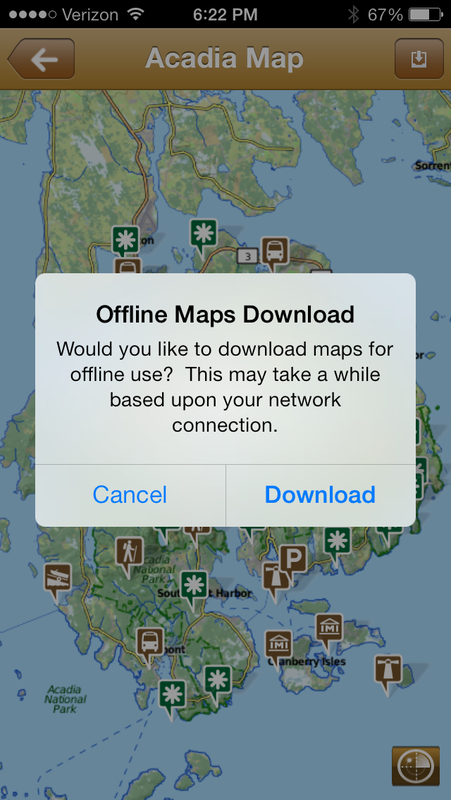 When navigating around the area, I actually found myself using this app more than the Google Maps app. 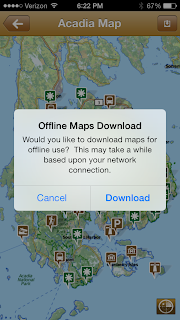 On the map screen, click the little button on the top right to download the map data for offline use. Click the bottom right to show your current location. 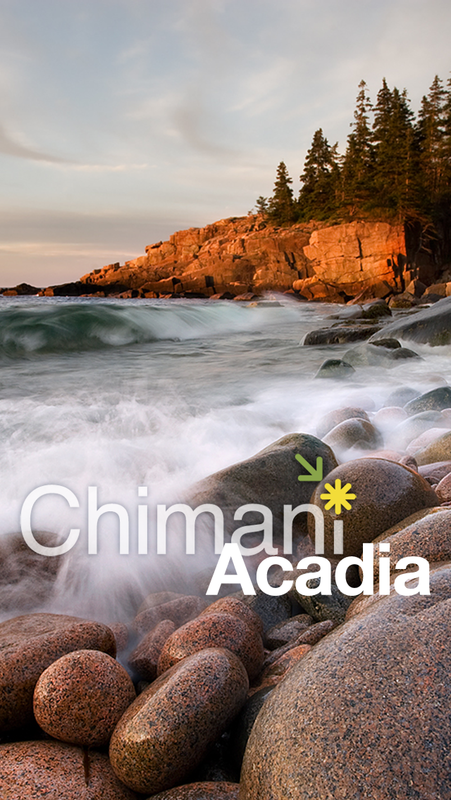 Chimani::Acadia is excellent for planning tomorrow's activities as well. 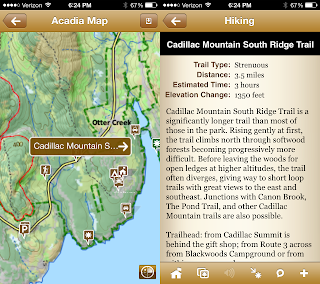 For example, with trail descriptions and difficulty information for every hiking trail, together with an interactive map that uses your current location, it's an excellent resource for picking your next light walk or strenuous climb. 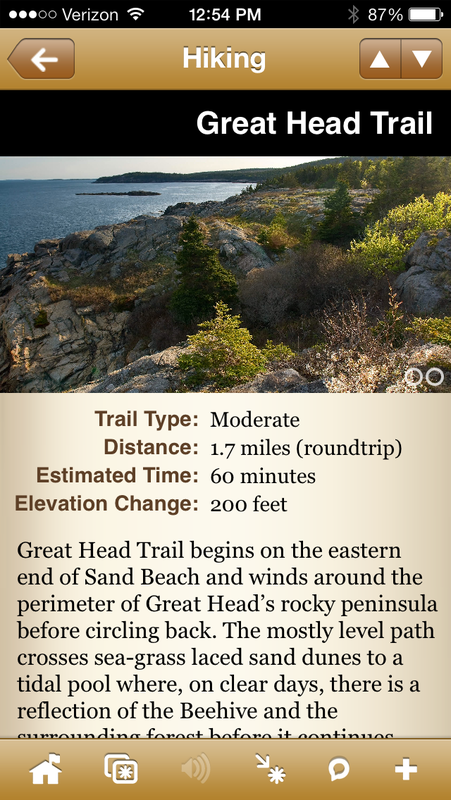 Trail description, difficulty, distance, and time. Let's say you don't want to be too far from your car - it's great for that too, with an auto touring feature, and parking locations throughout the park. 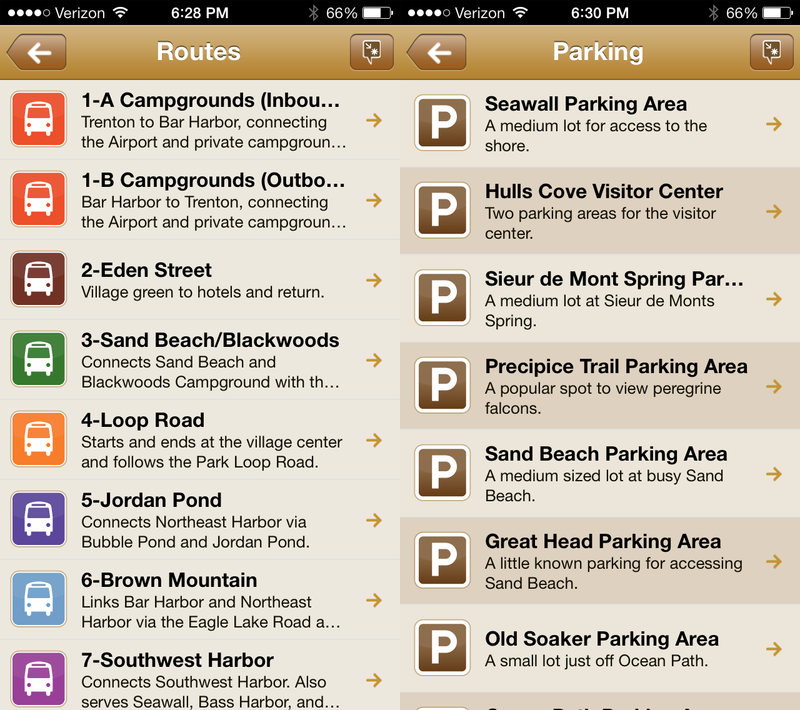 Similarly, it has features for biking, boating, swimming, camping, fishing, birding, restrooms, lighthouses (yes, lighthouses! ), and other stuff, all nicely categorized. 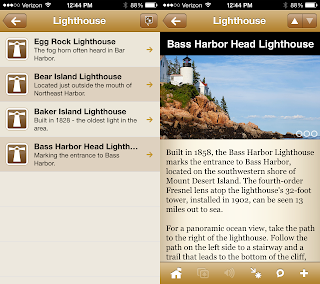 Fact: All of the best apps have lighthouse features. 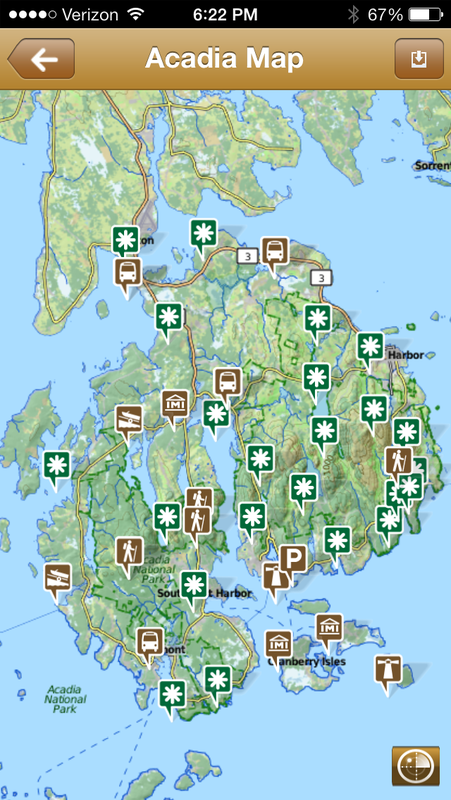 In Acadia, there is so much to do, and after I started looking at the map and browsing all of the activities, I was a little overwhelmed at first. 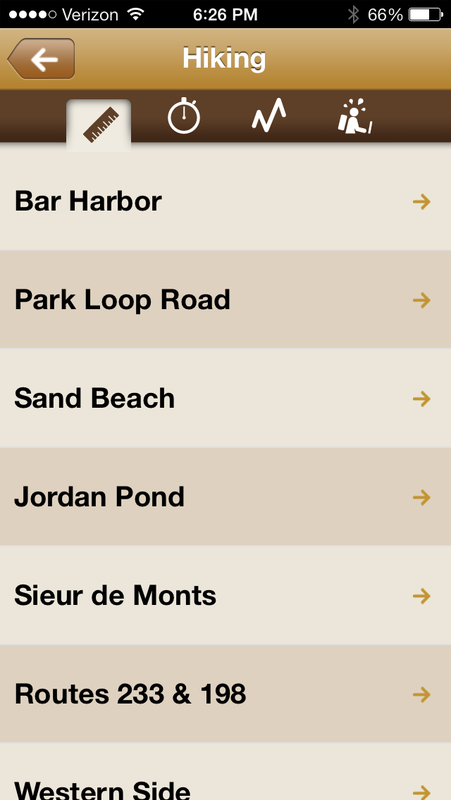 But, I realized that as you're perusing for your next fun jaunt, you can add them to your Favorites. What does that do? 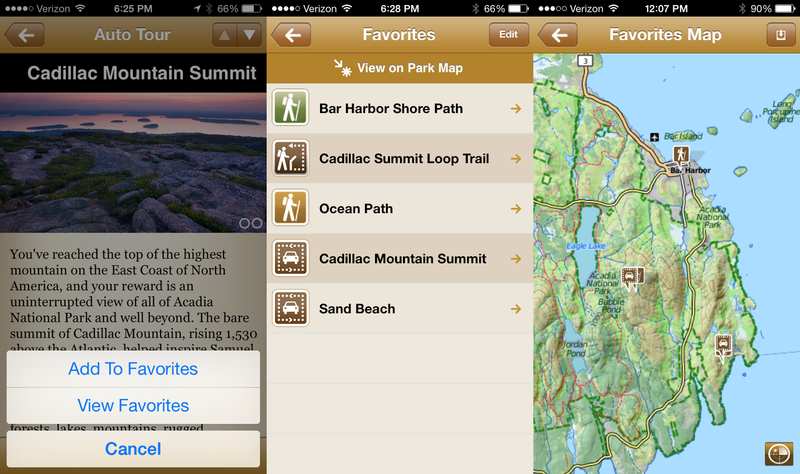 It allows you to view your favorites all in one place and then view them (and only them) together on the map! 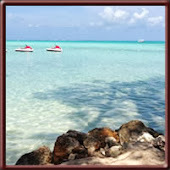 This is a great way to parse through the crazy amount of options, figure out what you want to do and group and plan your activities in order. Greater efficiency = (more things done + more free time), right? 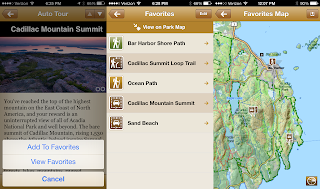 Add your favorites, view your favorites, and see them all on one map! When researching this article, I realized something else - Acadia isn't the only park that Chimani has an app for. 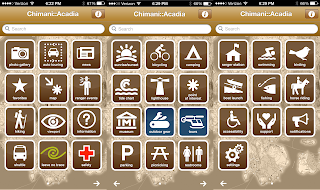 Now I'm not saying that the next national park I visit must have a Chimani app, but I may start checking out the other park apps, and I'll probably learn something about a park from them that I won't want to miss, so it's likely to end up that way. 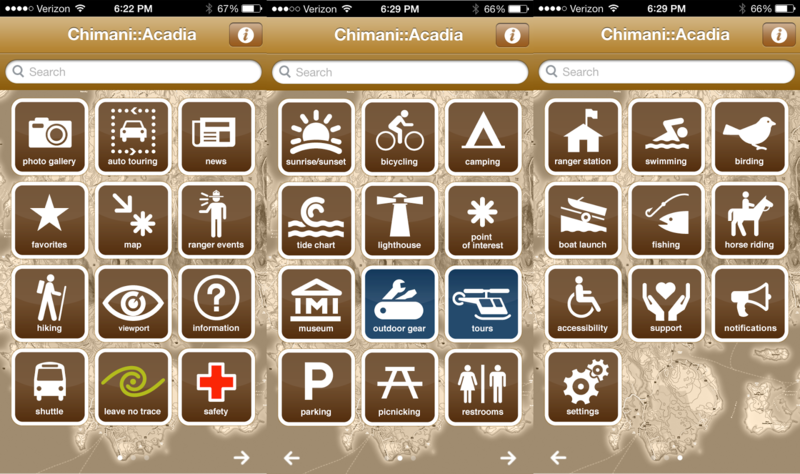 In conclusion, the Chimani::Acadia app is truly fantastic. Now go there so you can use it! Thanks for the great review Chris! 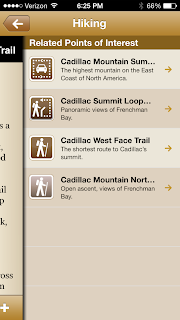 Your readers may also enjoy viewing our video which shows the app in action in the Grand Canyon National Park! Thanks Kerry! 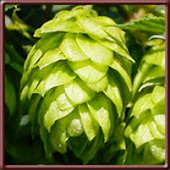 And thank you for the great apps and please keep them coming.